Jean-claude is a French born 3rd Dan Black Belt, who represented France for four years and fought at Youth Olympic level. With over 40 years’ experience in the sport and in teaching juniors and adults. For 15 years Jean-claude was the head coach at Ko-Saru-Kai Judo Club in Hersham who produced many county champions including Karina Bryant who was a 5 time medallist in International competitions and achieved bronze medal at the London Olympics. Over the last few years, he has managed the Spelthorne Judo Team and awarded “Spelthorne Borough Sports Club of the Year” in 2017. To join his classes (listed below) and learn Judo, or for any enquiries, please give Jean-claude a call now on the number below. 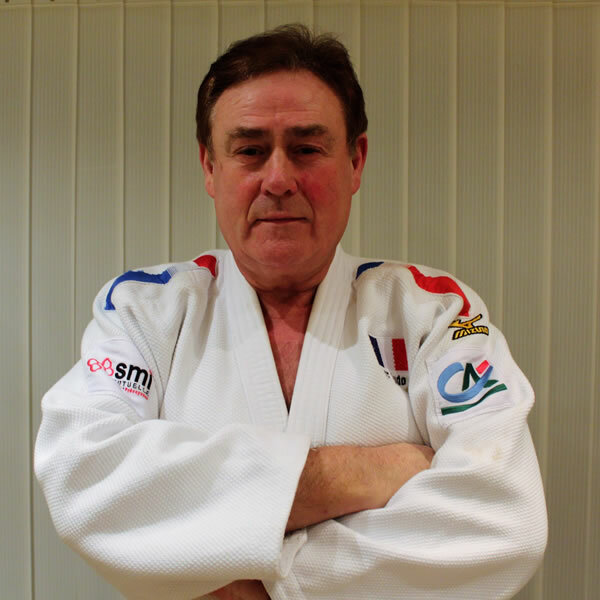 Jean-claude teaches public judo courses at Xcel Leisure Centre in Walton-on-Thames and 8 to fifteen year olds at Buckland Primary School in Laleham. 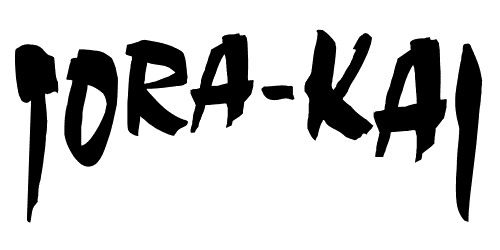 Further details of these classes can be found on the Public Judo Classes page. Buckland Primary School in Laleham and Grovelands Primary School in Walton-on-Thames. 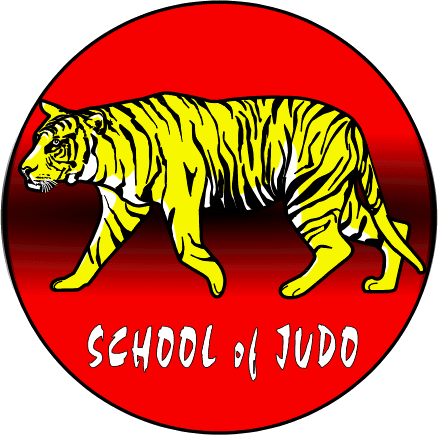 Further details of these classes can be found on the School Judo Clubs page.